Dell Financial Services offers Extra 50% off on any item priced $399 & more or 40% Off items $398 and less Dell Off Lease Refurbished Computers and Accessories Sitewide SALE via coupon code "DELL$$FLASH". Dell Financial Services offers 50% off laptop priced $400+ via coupon code "LAP50$400". 50% off desktop priced $300+ via coupon code "DESK50$300". 50% off monitor priced $100+ via coupon code "MON50$100". Dell Financial Services offers Extra 45% off on any item priced $399 & more or 31% Off items $398 and less Dell Off Lease Refurbished Computers and Accessories Sitewide SALE via coupon code "NEWYEAR". Dell Financial Services offers Extra 45% off on any item priced $350 & more Dell Off Lease Refurbished Computers and Accessories Sitewide SALE via coupon code "DELL40HOLIDAY". Dell Financial Services offers Extra 45% off on any item priced $399 & more Dell Off Lease Refurbished Computers and Accessories Sitewide SALE via coupon code "JOLLY45". 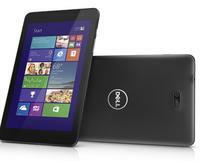 Dell offers Up to $600 Off Laptops & Desktops and More. $600 off Any items $1500+ via coupon code "HOLIDAY$600"
$400 off Any items $1000+ via coupon code "HOLIDAY$400"
$225 off Any items $600+ via coupon code "HOLIDAY$225"
$150 off Any items $400+ via coupon code "HOLIDAY$150"
Dell Financial Services offers Additional 40% Off! Selected Computers and Accessories Fall into savings. 40% off any Dell Latitude E6430 Laptop Code "DELL40E6430"
40% off any Dell Precision M4700 Laptop Code "DELL40M4700"
40% off any Dell Optiplex 790 Desktop Code "DELL40DT790"
40% off any Dell Monitor Code "DELL40MONITOR"
Dell Financial Services offers Extra 50% off on any item priced $399 & more+ 50% off on shipping Dell Off Lease Refurbished Computers and Accessories Sitewide SALE via coupon code "FALLPOWER". Dell Financial Services offers an Extra 45% off on any item priced $350 & more Dell Off Lease Refurbished Computers and Accessories Sitewide SALE via coupon code "SAVE45DELL". Dell Financial Services offers an Extra 50% off Dell Off Lease Refurbished Computers and Accessories Sitewide SALE via coupon code "COLUMBUS". Dell Financial Services offers an Extra 48% off Dell Off Lease Refurbished Computers and Accessories Sitewide SALE via coupon code "DELLPOWER". 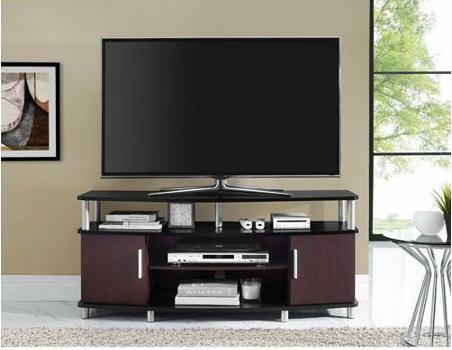 Walmart offers the Carson 50" TV Stand in Espresso, Sonoma Oak, or Black and Cherry, model 1195196, for $69 with free shipping. 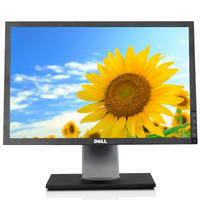 Dell Financial Services offers 40% off sitewide via coupon code "EARTHDAY40". 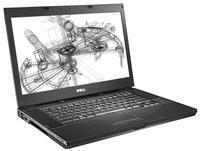 Get 50% off any Dell Latitude E6420 Laptop via coupon code "EARTHDAY50". Free shipping via the same code. 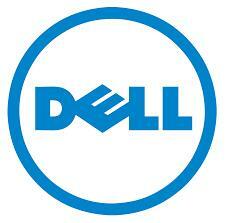 Dell refurbished systems get a 100-day Dell warranty. 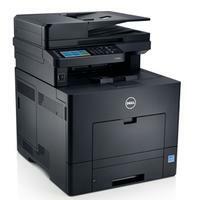 Dell offers the Dell Color Multifunction Printer(C2665dnf) for $269.99. via coupon code "CTCBFMG8$BF92F". It features up to 28 ppm printing, a 4.3" color touch screen, secure print feature, 50-page duplex automatic document feeder, and is Ethernet and WiFi-ready. Dell offers the Dell Color Multifunction Printer(C2665dnf) for $299.99. Today only(7/28), Dell Financial Services offers an Extra 40% off sitewide via coupon code "DELLFLASH40". Shipping fee is about $17.99. 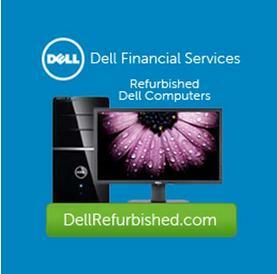 A 100-day Dell warranty for Dell refurbished systems. Today only(6/12), Dell Outlet Home offers 25% off factory-refurbished Dell Venue 8 Pro Tablets via coupon code "9NS$X2WS2MJ6TC". Today only(5/27), Dell Outlet offers 25% off any refurbished laptop, desktop, tablets, and more via coupon code "32PRDFZ96BG$WS". 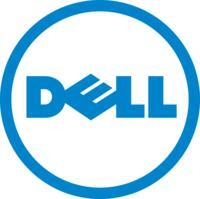 1-year Dell warranty on all products.